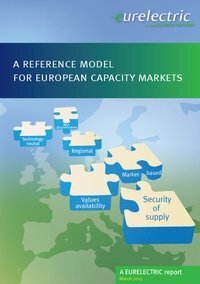 This is a working document, developed under the IndustRE scope, which assesses the impact of the regulatory and market framework on the IndustRE business models for each of the target countries: Belgium, France, Spain, Germany, Italy and United Kingdom. 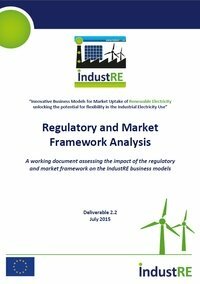 This document also defines the starting point for discussion with the stakeholders in order to identify the main barriers to exploitation of business models that lead to win-win situations both for Flexible Industrial Demand and Variable Renewable Energy. 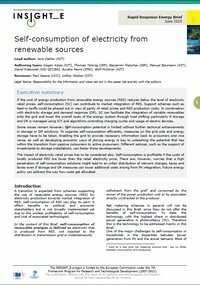 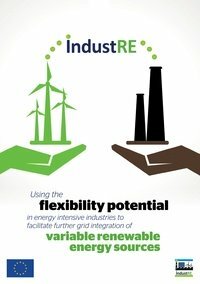 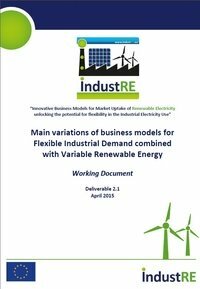 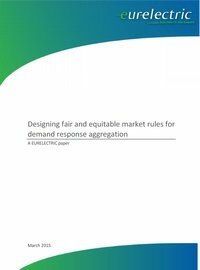 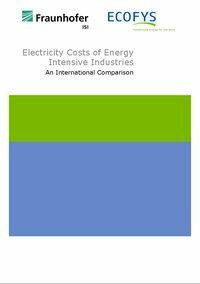 This report brings together a description of possible business models and their variations for commercial exploitation of flexibility in the industrial electricity demand and variable renewable energy generation. 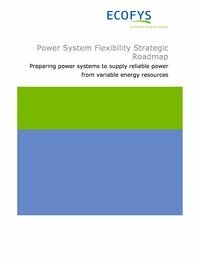 It aims to define a common starting point for the following project activities.